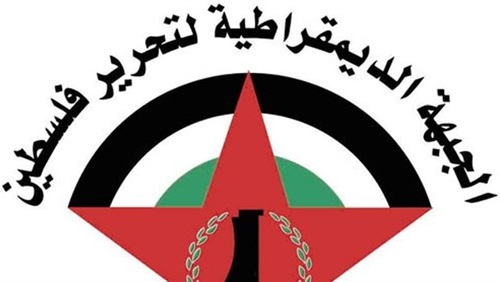 The Democratic Front for the Liberation of Palestine (DFLP) praised the representative of Palestine in the UN Security Council, ambassador Riyad Mansour, yesterday, and said that it was an honest expression of the feelings of every sincere Palestinian. 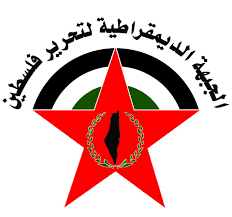 On the other hand, the Front condemned the American behavior in the Security Council in defense of Israel and the policy of killing and committing massacres against our people. 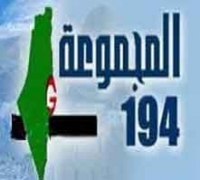 The Front called on the official leadership to seize the opportunity of supporting positions of 14 countries to the Palestinian cause , which also condemned Israel's policy and to file a complaint to the International Criminal Court against Israeli war criminals who are plotting, planning and executing murder policies against our defenseless people.